Each of the Old Vic anaesthetists is a Fellow of the Australian and New Zealand College of Anaesthetists (FANZCA). They all work in both Public and Private practice and bring over 100 years of combined anaesthetic experience and a variety of different clinical interests to the group. Dr Doughty graduated from the University of NSW and his specialist anaesthetic training was undertaken through St Vincent’s Hospital, NSW. After a period of working in Sydney he moved with his young family to Launceston. For many years he was an ICU consultant in addition to his work in anaesthesia and he has also been the local Supervisor of Training and member of the ANZCA Tasmanian Regional Committee. He was an anaesthetic advisor to the St Luke’s and St Vincent’s Hospitals most notably during the time of their amalgamation into Calvary Health Care. Outside of work he enjoys his family, garden, mountains and skiing. Dr Bremner was born and raised in Hobart. He completed his medical degree from the University of Tasmania in 1993. After 2 years working at the LGH he moved to England to begin his anaesthetic training and complete a Diploma of Anaesthesia. 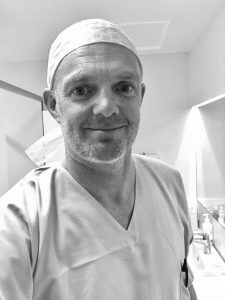 After 18 months travelling and working overseas he returned to Perth, Western Australia to complete his anaesthetic specialist training and exams. 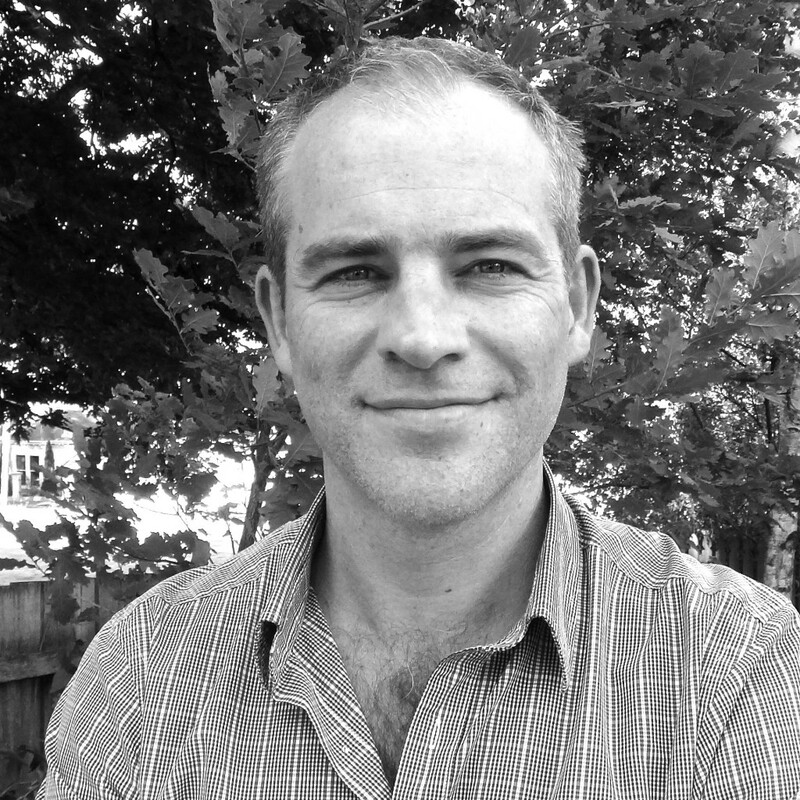 He returned to Launceston in 2002 where he now works in both private and public practice. He has been the Supervisor of Training at the LGH and enjoys teaching medical students. He is married with four children and enjoys cycling and running. Dr Reid graduated from the University of Melbourne in 1995, and completed his anaesthetic training through the Austin Hospital. He did his fellowship at the Royal London Hospital UK on the Management of Severe Trauma from the London based HEMS before coming to Launceston in 2004. He has a special interest in physiology and pharmacology and examines anaesthetic registrars as a Primary Examiner for the Australian and New Zealand College of Anaesthetists. 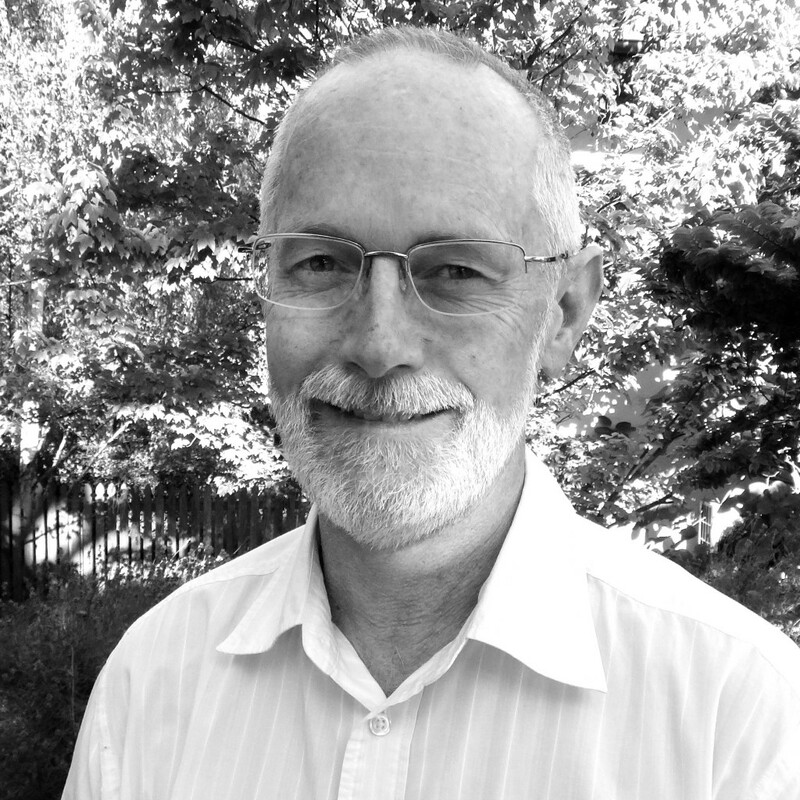 He has previously run the Launceston Morbidity and Mortality meetings and is a Senior Clinical Lecturer. He has three children and enjoys swimming and cycling. 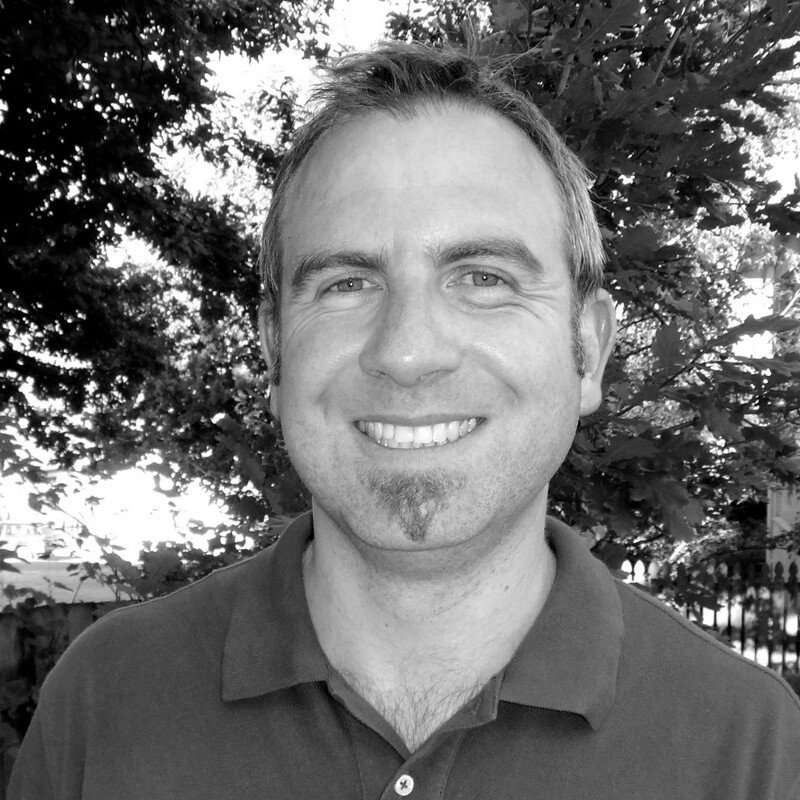 Dr Hall grew up in regional South Australia and studied medicine in Adelaide before moving to Launceston in 2003. 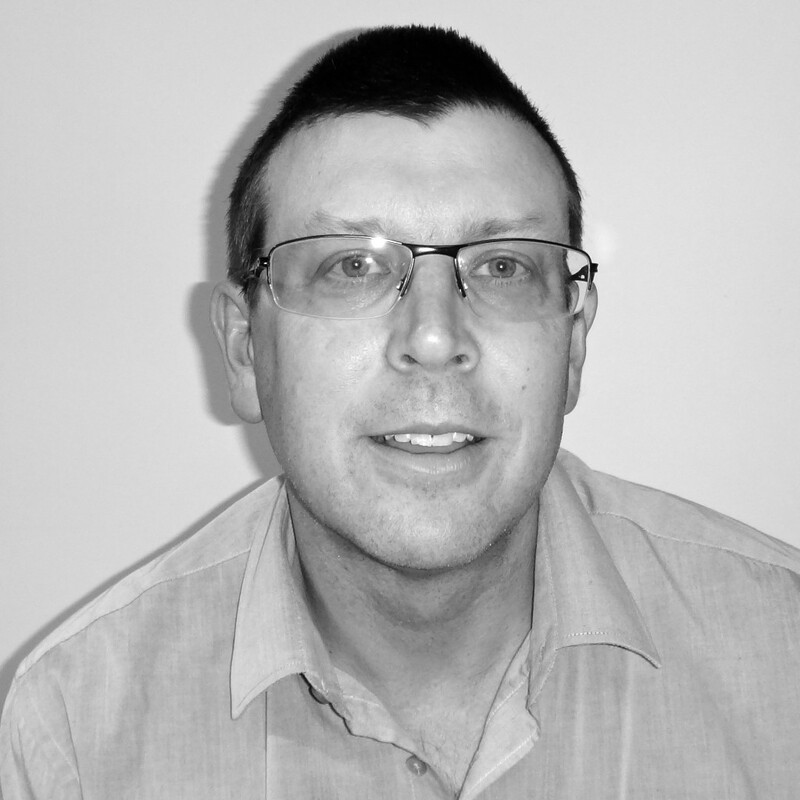 He began his anaesthetic training in Launceston then moved to Newcastle to further his training, becoming a fully qualified specialist in early 2012. He now works in both the public and private systems. He has a keen interest in teaching and currently runs the anaesthetic Morbidity and Mortality meetings in Launceston. He has his own website which can be viewed here. Dr Chilvers graduated from Newcastle University, NSW. He anaesthetic training included time in the United Kingdom, Australia, and Canada. He has published research in recent years on his interests of: pain relief after surgery, emergency anaesthesia for the elderly, and anaesthesia for young adults with special needs. He is currently an Examiner for the Australian and New Zealand College of Anaesthetists, assessing whether trainees in anaesthesia have reached the standards required to practice as specialists. He also volunteers for one month every year with Médecins Sans Frontières, providing anaesthesia for trauma victims in countries undergoing conflict. 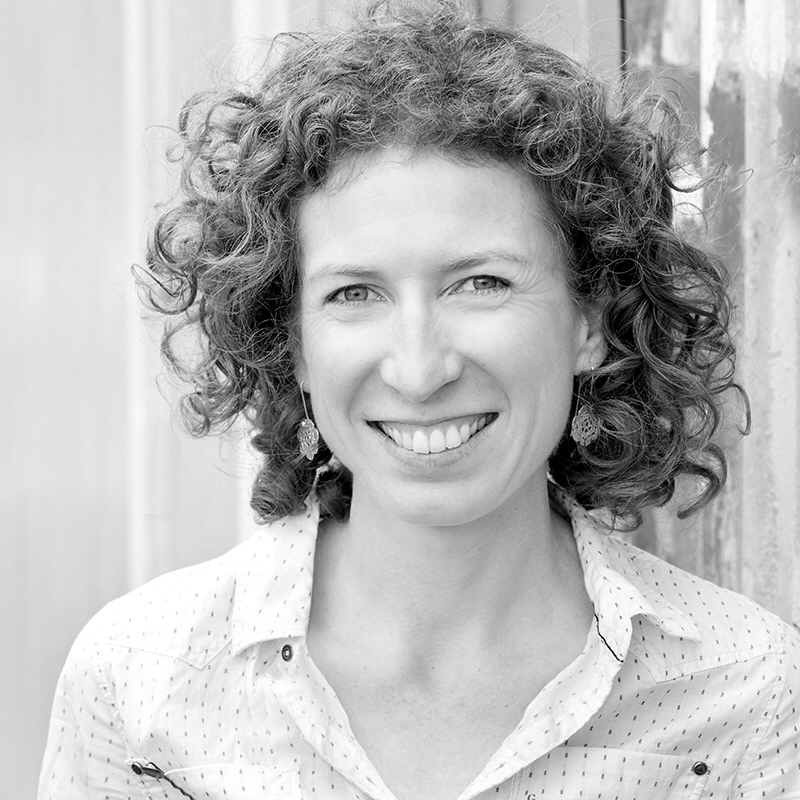 Dr Lawson grew up in Sydney, then went on to study music and science at the University of Otago in New Zealand. She completed her medical degree in 2003 before moving to Tasmania to do her anaesthetic training. She has finished two anaesthetic fellowships, the first in Obstetrics and Gynaecology at the Royal Womens Hospital in Sydney and the second in Ambulatory and Major general surgery at the Vancouver General Hospital in Canada. She returned to Launceston in 2012. Outside work she enjoys mountain biking, running, hiking, skiing and the occasional use of her cello.